Do you want to turn open asphalt on your property into a car park for your employees? Have the lines in your car park faded and flaked into oblivion? With over 15 years of varied and outstanding experience drawing precise and straight lines in a variety of indoor and outdoor environments Melbourne residents can trust the family-owned business at Brimbank Line Marking to enhance and improve their space for less. 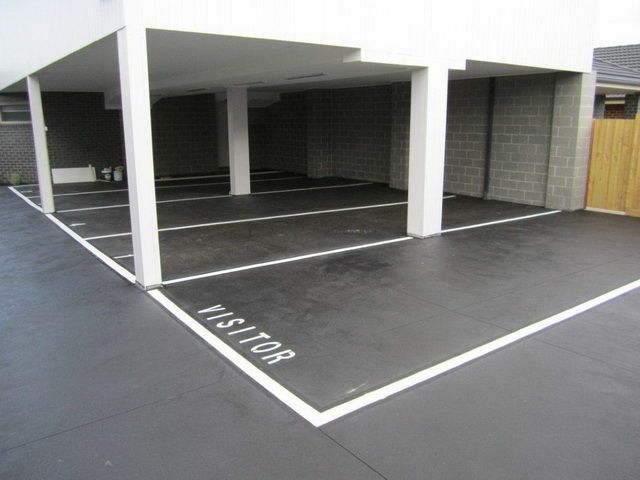 Using highly-resilient and visible materials including Dulux Roadmaster Paint and Thermo Plastic we can complete the best car park line marking Melbourne domestic and commercial customers have been searching for. 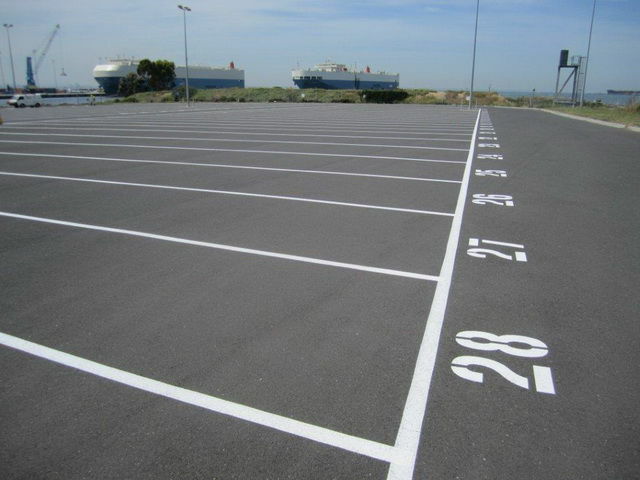 Able to stay bright and visible even with countless heavy vehicles driving over the top of it our outstanding car park line marking ensures that optimal space is given for each visitor to your site or building to safely and easily park their car without stress or hassle. With our prompt and direct car park line marking you can experience a quick and easy car parking experience. 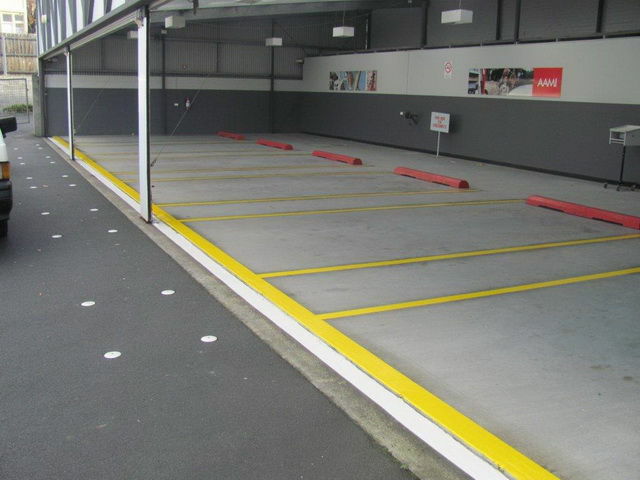 Able to be seamlessly applied to multiple surfaces including concrete, metal, and asphalt our durable and highly-visible car park lining Melbourne-wide gives our domestic and commercial customers the best value for their money with our prompt and professional solutions. Along with our standard car park lining our experienced and knowledgeable team to stencil and paint specialised car parking spaces for parents with children, disabled parking spaces, and spaces for emergency vehicles and loading zones. At Brimbank Line Marking it is our passion to deliver the highest standard of service and satisfaction with our completed car park marking. By trusting our attentive and accurate team will ensure that every guest, visitor, or client that drives in will have all the space they need. Whatever area of industry you’re in, Brimbank will tackle jobs of any size and apply our professional touch to any surface that you need painted. We've worked with private companies like Avis and Linfox and government organisations like Maribyrnong City Council to for their carpark line painting. All of our employees are dedicated and well educated in their roles, bringing to each job peace of mind for our customers. We’ve marked car parks and factories for a number of customers and we count them amongst the many clients that come back to us because of our exceptional and friendly service.